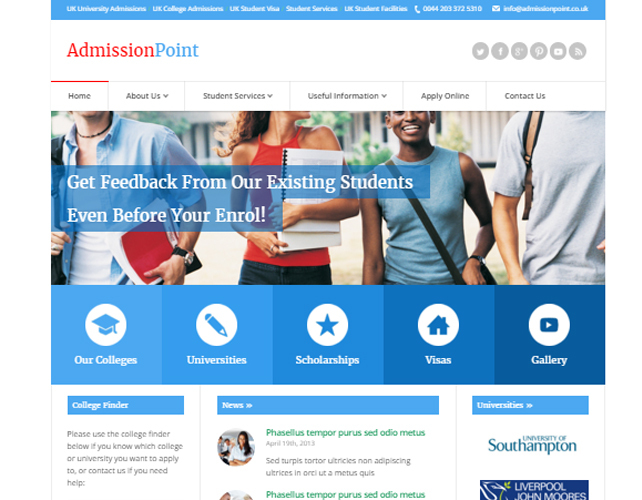 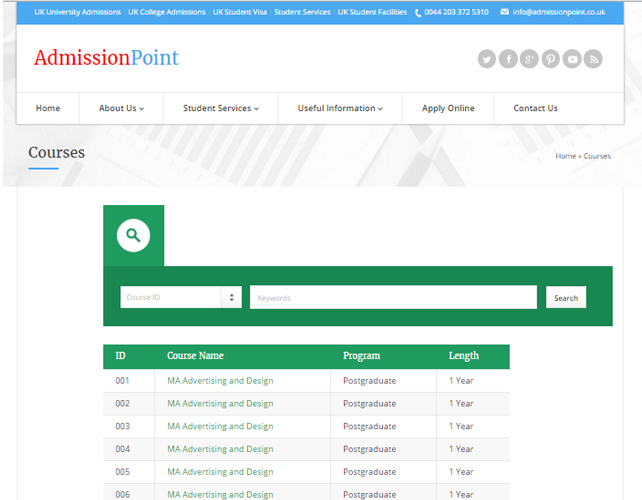 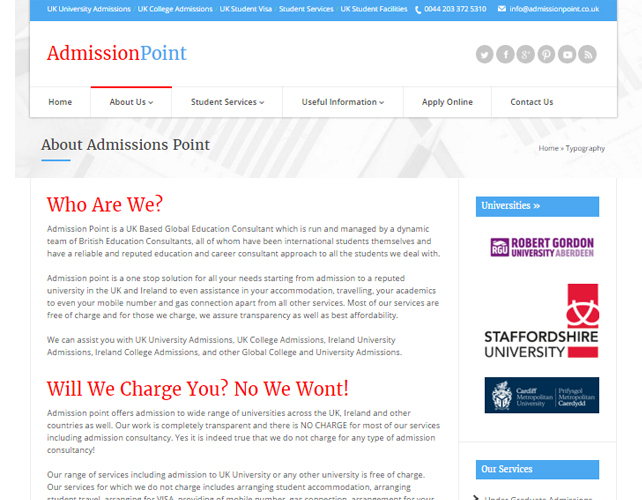 Admission Point is a very popular platform for all aspiring students who want to get an admission in a College or university. 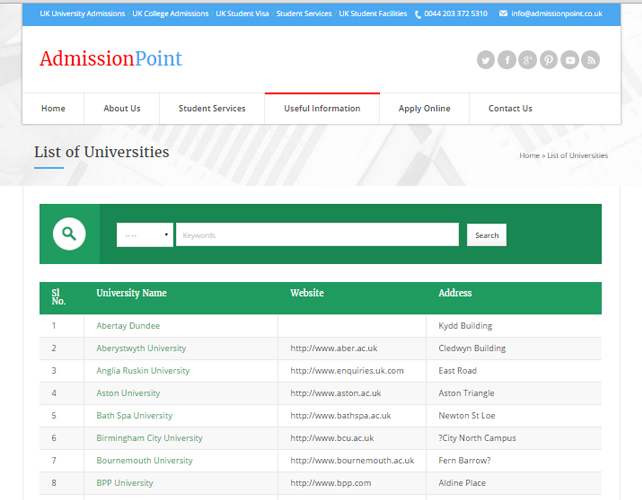 This platform provides information about almost all the colleges or Universities. 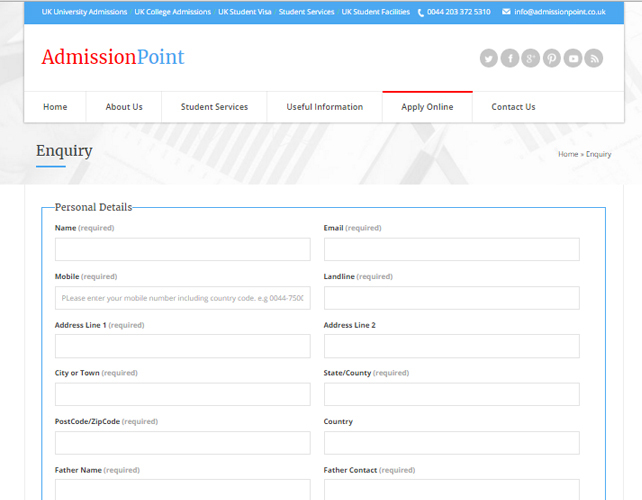 You can get a feedback from the existing students even before you enroll with them.